News Interested in Volunteering with NMSC? Check out the 2019 Volunteer Schedule! 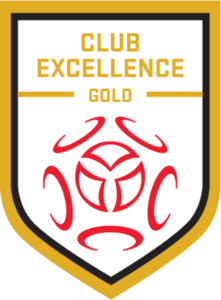 This spring/summer we are continuing to offer a range of volunteer opportunities at NMSC! The Volunteer Schedule is now available! League1 Ontario and OPDL home games require volunteers to assist with event setup/takedown, ball retrievers, and event management. These games are played outdoors from April to September on Wednesdays, Thursdays, Fridays, Saturdays, and/or Sundays. 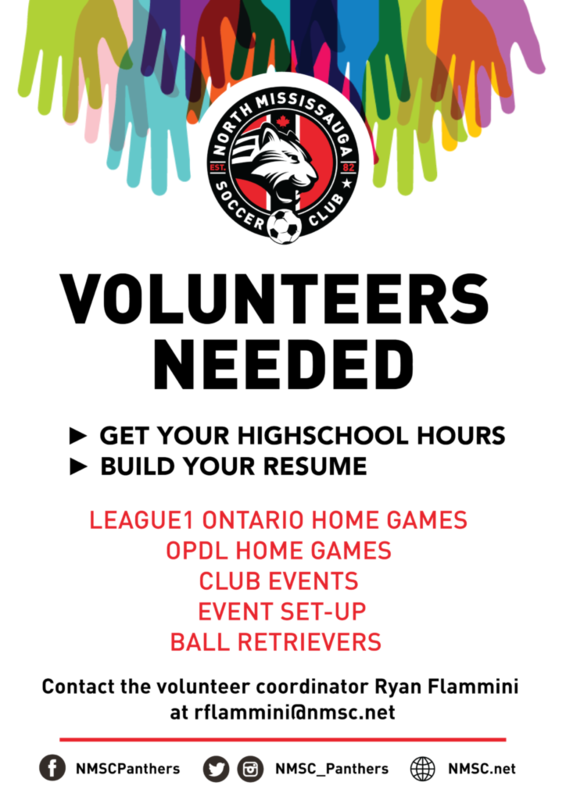 If you are interested in volunteering with the North Mississauga Soccer Club please review the Volunteer Schedule 2019 and contact the Volunteer Coordinator, Ryan Flammini, rflammini@nmsc.net with the dates you are available to volunteer.